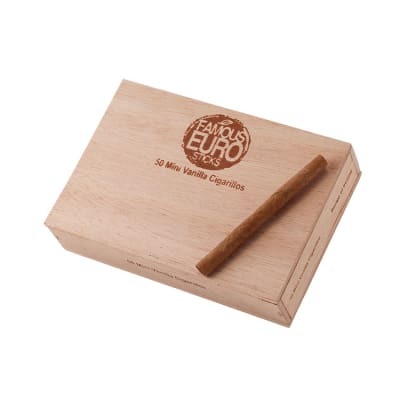 Euro Sticks are tasty little European-style cigarillos. 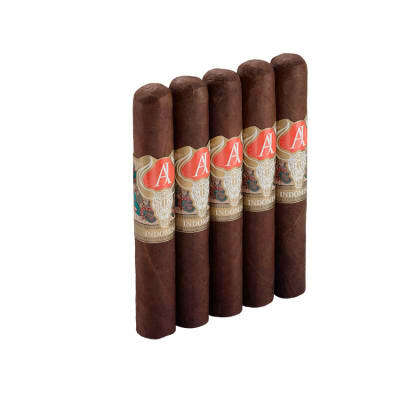 They offer an agreeably mellow flavor in a five-to ten-minute smoke, making them the perfect alternative for when it's freezing cold outside, when you're driving, or when you're simply short on time. 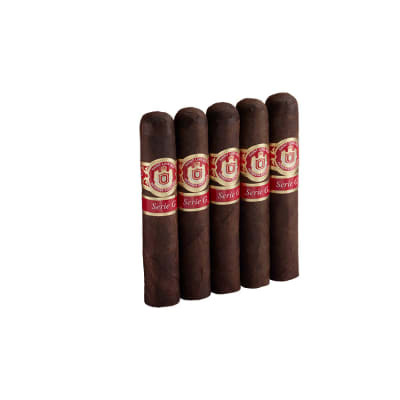 Presented in boxes of 50 cigarillos in your choice of Natural or Maduro wrappers, their component tobaccos are dry-cured, so there's no need to keep them in your humidor. Add a box of these satisfying treats to your cart now. 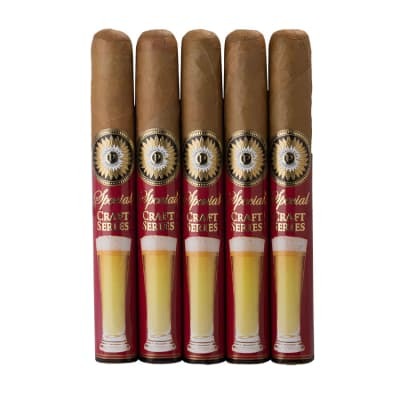 Smooth flavor with tasty beginning tastes of vanilla and ending flavors of rich tobacco. A nice even burn and can be enjoyed slowly over a coffee or quickly on a ten minute break. Not as delicate a smoke as they appear. Very impressive. If you look at the ratings I ve given this you might hesitate to make a purchase but think again. The reason you are looking at this product is because the amount you get for the price. I opened the box expecting to see a bunch of cheap looking uniform machine rolled cigarillos wrapper with paper but to my surprise they appeared to hand rolled, they are most likely not but they give of that character. After looking at what appeared to be a decent cigarillo I took in a whiff of a pleasant and mellow vanilla. I took a dry puff where I was slightly disappointed the vanilla taste didn t hit my lips, the wrapper itself isn t flavored. As I lit the first one my expectations were still rather low however I was also already satisfied the product was thus far better than expected. For such a reasonable price I expected a cheap Black & Mild quality or lack of flavor but that was not the case. The tobacco didn t have a weird chemical or overly powerful aromatic taste. Instead I got a mild tobacco with a subtle hint of vanilla. Its not too good to be true but it s not quite the hidden gem that s an unavoidable steal, its just right for the price. Have to try, if looking for a quick smoke. These are the cigarillos I have smoked. Will be ordering again.